Home Soccer Arias: "It was important to score, for me and for Atlético"
Arias: "It was important to score, for me and for Atlético"
The Colombian got his first goal as rojiblanco. 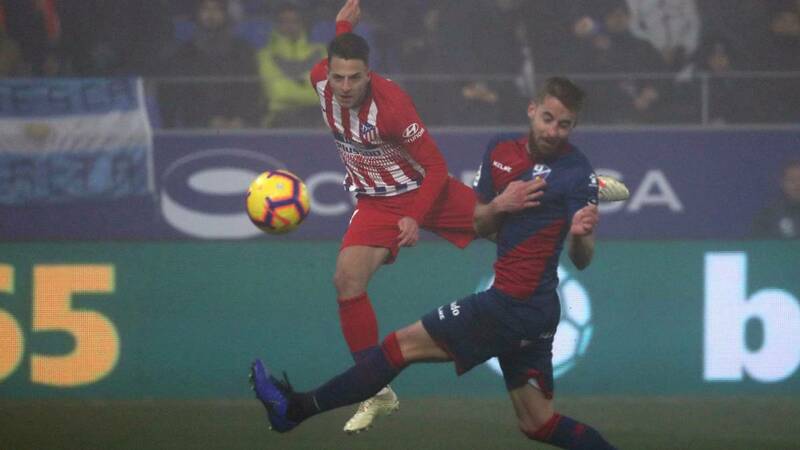 He did it with a good volley to try to turn the page after the Cup KO: "We thought about the League and also about the Champions League"
Santiago Arias scored his first goal with Atlético, with a great volley at the center of Koke. The Colombian continues to gain weight in the team and attended the media in Huesca. -It has been an important triumph, also for me, I was able to score and help the team to achieve an important victory. The elimination of the Cup was a difficult moment, but we think of the League and also in the Champions. -The competition is tough, but I always think of help, whether as a starter or coming from the bench. I always try to give the best of me in each match. -The team is playing well, the important thing is to fight as we are doing. We have difficult things to face.